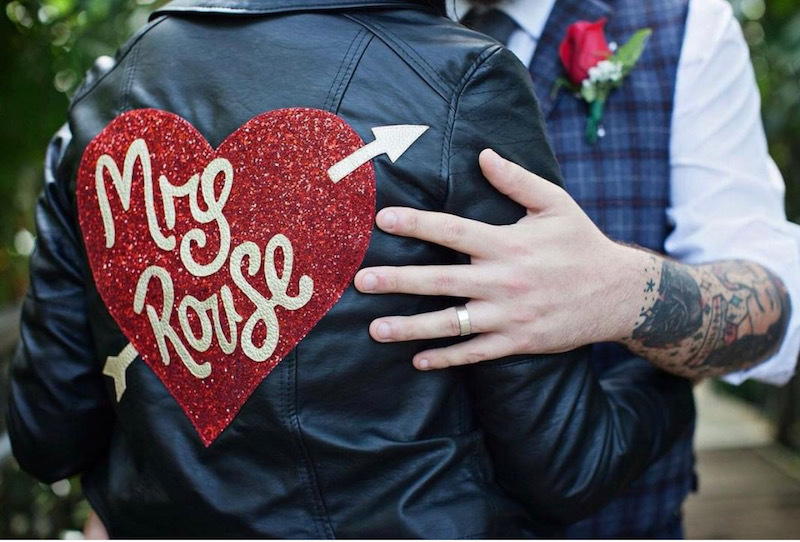 When I was looking for something to identify me on my wedding day, I didn’t hesitate to search the internet. 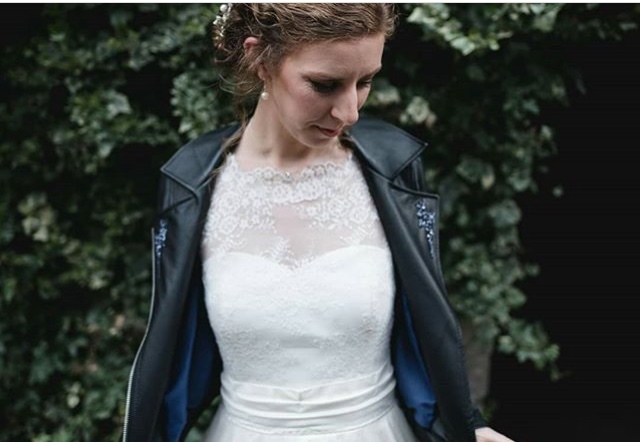 Bridie helped me design my jacket and I have loved it since it arived. Thank you so much it’s worth every penny. When I received the jacket, I immediately loved it so so so much. I generally had a little cry when I saw it. Thank you so much I am so excited to show it off and tell everyone about you. 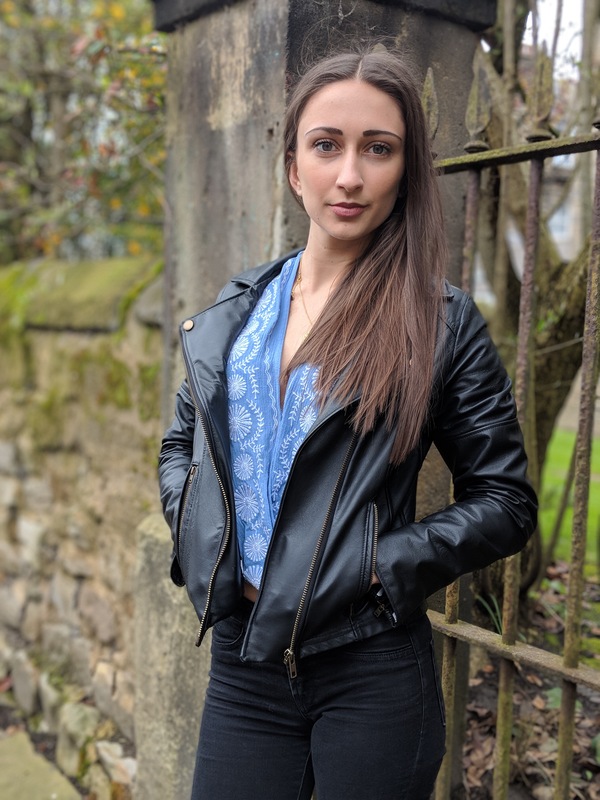 I commissioned Bridie to make me a custom leather jacket based on a beloved jacket I had bought from a high street shop, which as always didn’t stand the test of time. I am overwhelmed with how perfect it has turned out! Bridie had a consultation with me and spent the time to find out exactly what I wanted, my likes and dislikes to make sure she got it just right. She kept in touch with me updating me on the progress and provided me with fittings along the way. Her attention to detail is phenomenal and she was keen to get my input and opinions on the finer details, which are really important to me. 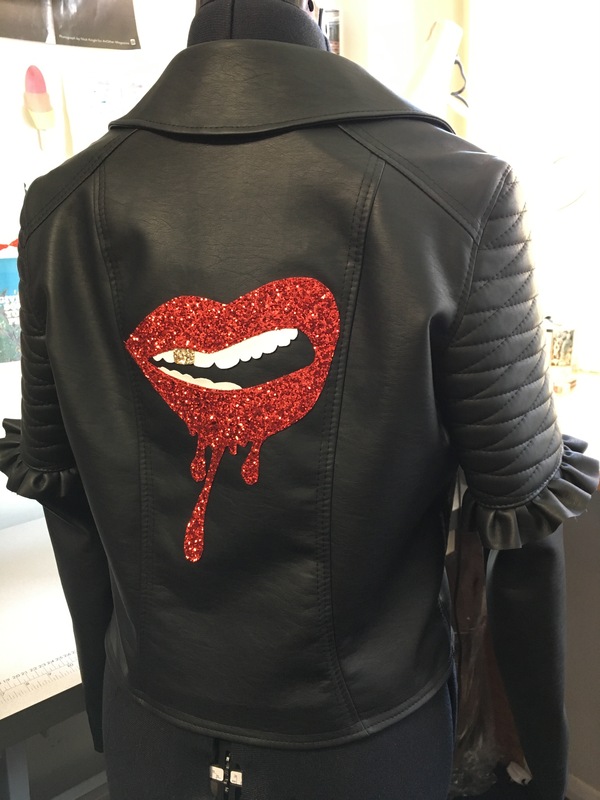 She made me feel like I had her undivided attention and she really cared about creating me a perfect jacket. I can highly recommend Bridie to anyone looking for that personal bespoke garment. This will be treasured in my wardrobe forever and I’m so pleased I put my trust in Bridie @ Born to Thread. 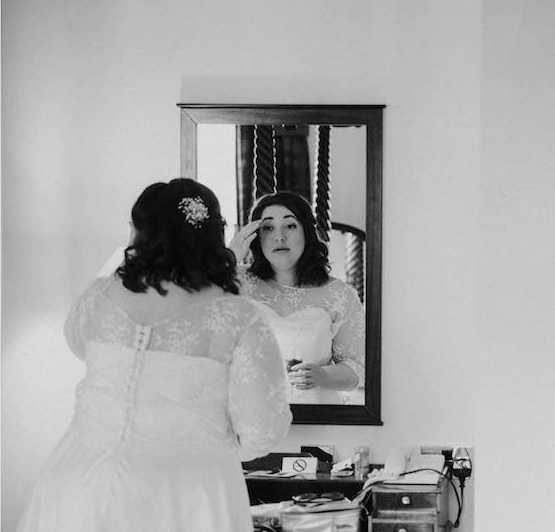 Thank you so much for making my beautiful wedding dress, I absolutely loved it and couldn’t imagined a more beautiful dress to get married in. It was everything I had hoped for, it was so comfortable and I felt amazing. I want to wear it everyday! 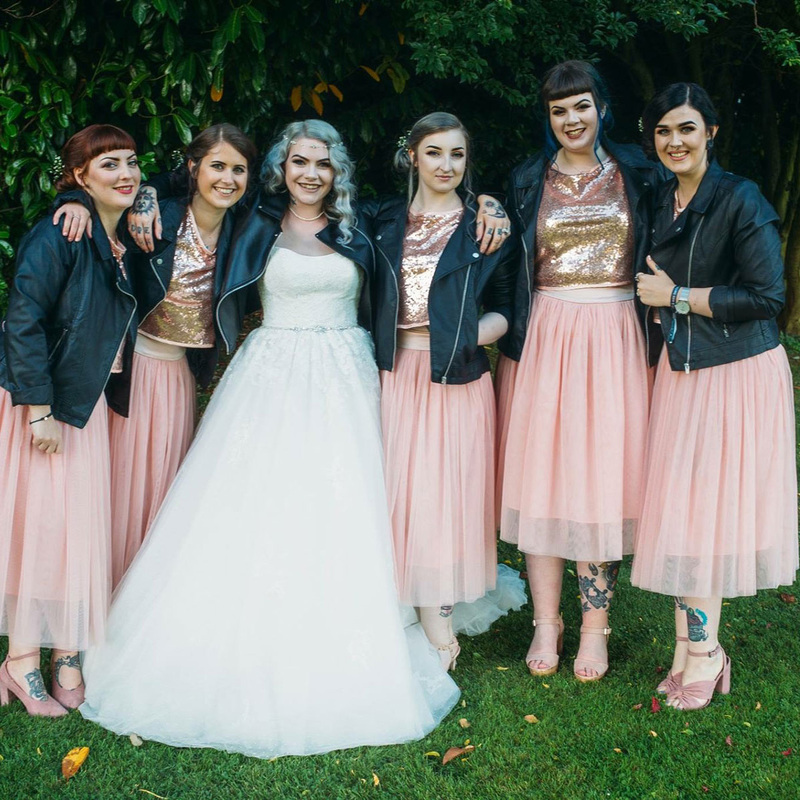 Ordered a bespoke leather jacket for my wedding along with five bridesmaid outfits, both turned out incredible! Everything I asked for and more. Bridie is incredibly helpful and her work is outstanding! Couldn’t recommend Born to Thread more! Thank you so much for my bespoke jacket, I love it! and I love the little detail of the lightening bolts. 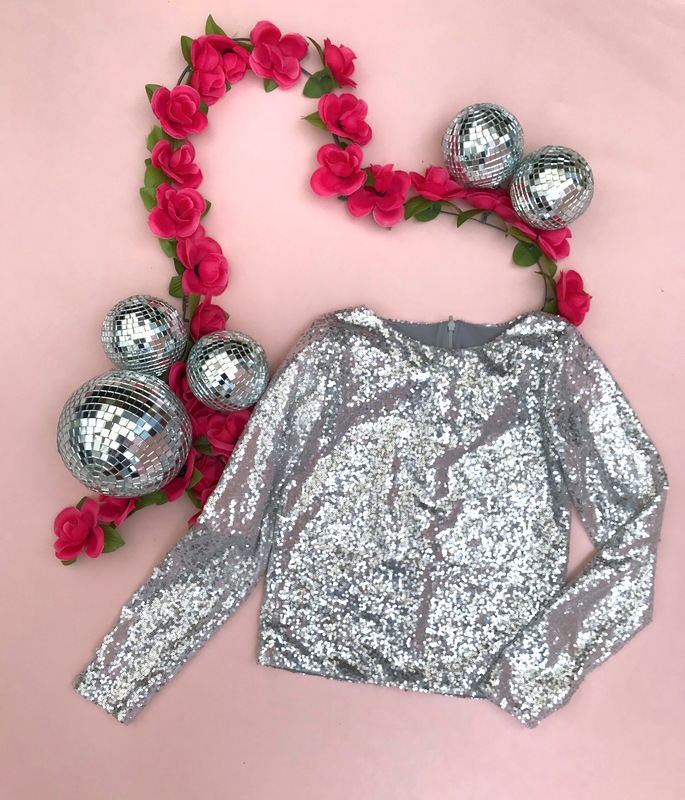 Very happy to support independent businesses, Its been a pleasure to work with you and I am so pleased you were able to create what I wanted.